Hi I am new to this site . New to the site and excited! Hi! 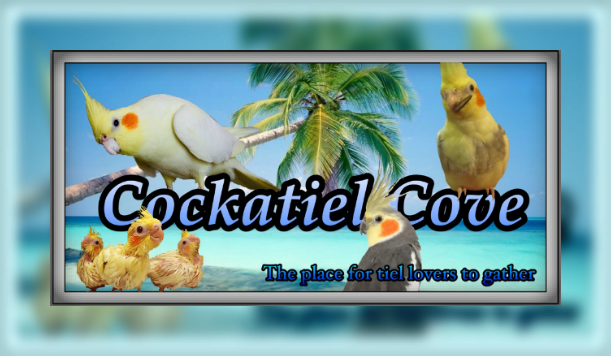 I'm new to Cockatiel Cove! Hey all! I'm new around here.